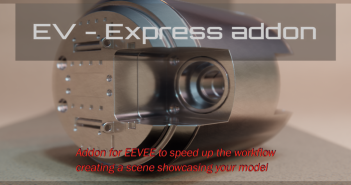 Math does not have to be daunting when using Blender 2.8 and Animation Nodes. 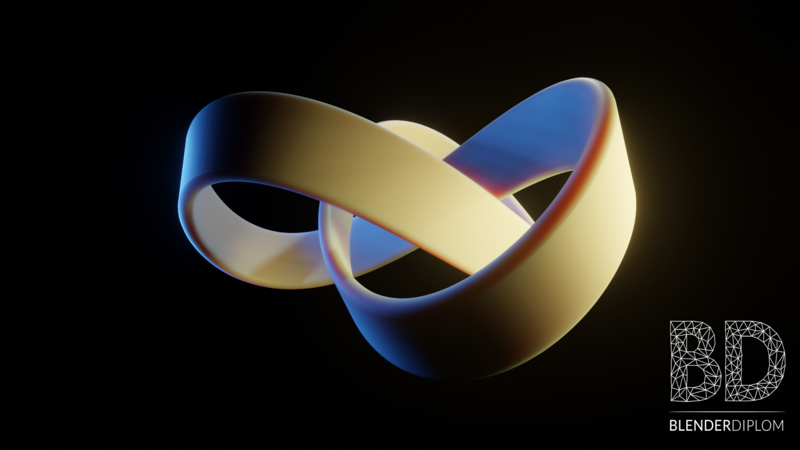 Frederik Steinmetz shows how to procedurally generate the famous trefoil knot by converting a mathematical formula into an Animation Nodes Tree. 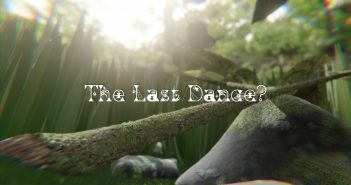 Next Article Video: The Last Dance?